Mueller Funeral Home which is family owned and operated was established in Grafton, WI in 1927 and in Cedarburg, WI in 1955 by Ernst F. Mueller. Ernst was followed by his sons, Warren and Harold. 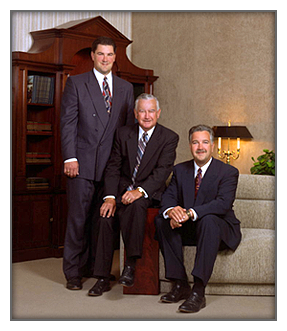 Mueller Funeral Home is now in its third generation of operation with Harold’s sons Scott and Mike. With sincere dedication to our services offered, we strive to lessen the difficulty of a loved one’s death as much as possible. We consider our guidance in the details and arrangements of the funeral rites as a sacred trust. We provide detailed service with cost options to meet the needs of all families we serve at the time of a death or while preplanning.